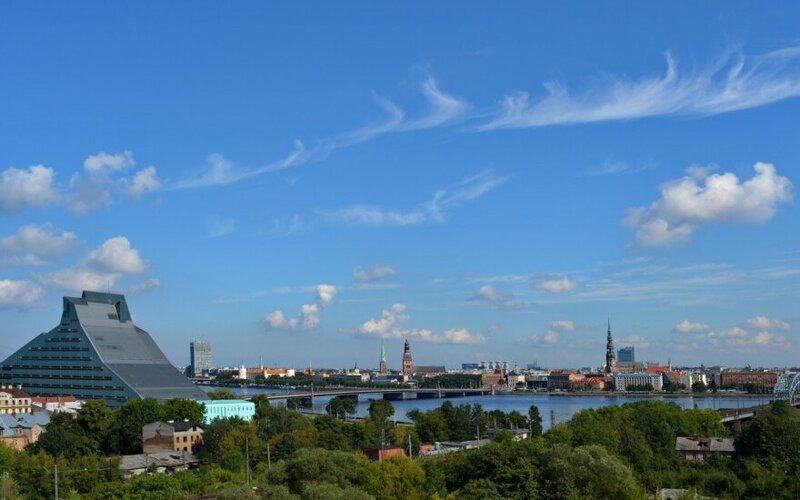 Every year Latvia hosts what is called The Riga Conference. This year was no different. 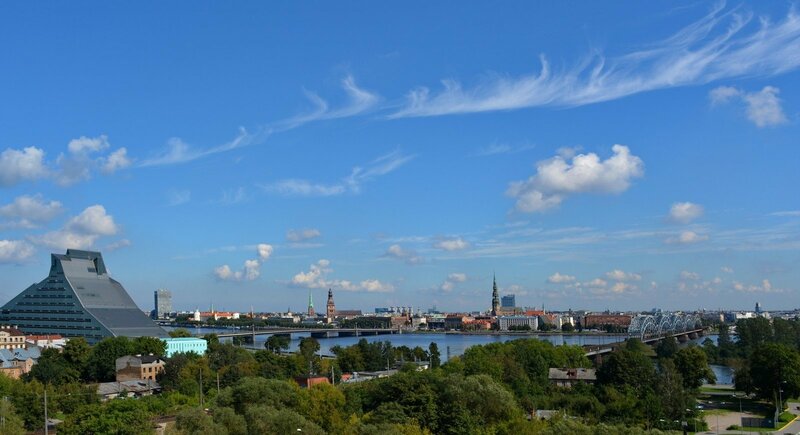 Held in the National Library across the river from the Old Town, invited delegates from the world of diplomacy, think tanks, academia, the military, and political life, gathered to listen and take part in a series of talks focussing on European foreign policy and security. The opening session centered on the role of NATO. Former Secretary General, Anders Fogh Rasmussen told the audience that if Russia continued to provoke, NATO should step up its presence, and if necessary create a permanent base in order to react, if the need arises. The Canadian Defence Minister, Harjit Sajjan in his submission said, "The confidence that NATO gives to its member nations is absolutely important. That solid, collective message that we send when a decision is made, that we can turn it into military action very quickly, is extremely important and the enhanced forward presence of the four main battle groups right now is an example of that." "Our leaders came together at the Warsaw Summit, made a collective decision and are now turning it into action... that collective message is extremely powerful, especially when you have multiple nations coming together with four battle groups. It demonstrates far more than our troops coming together to train." "That collective message that it sends, especially to Russia, is that many nations can come together, have inter-operability, and that we can make a decision and turn it into action very quickly is a message of solidarity." Former Latvian President, Vaira Vike-Freiberga, speaking at the same opening session reminded delegates that “the values of the West are being put to question.” She went on to say that we need to rise up to the challenge of responding when a minority violate or compromise equally shared human values. Estonian Defence Minister, Hannes Hanso, warned that there was little prospect of Russia modifying its aggressive stance in the foreseeable future. "The current regime derives its legitimacy from confrontation," Hanso said, "We need to realise we're in it for the long run." Other sessions included the Global Economic Outlook and European Prospects, European Cooperative Security, Russian Economy and Policy Choices, The Middle East in upheaval and the mass exodus to the EU, and the future of the European Order. The conference also hosted several evening sessions to which members of the media were not invited. These sessions had the promise of being a lot more interesting and of value to a public which is unable to attend this conference as it is by invitation only, yet who are targeted by a supply of information and propaganda that can be highly influential.